Can’t pick up your child once class ends at 3pm? Late pick-up at 5pm is for FREE. Tick the box to let us know in advance. 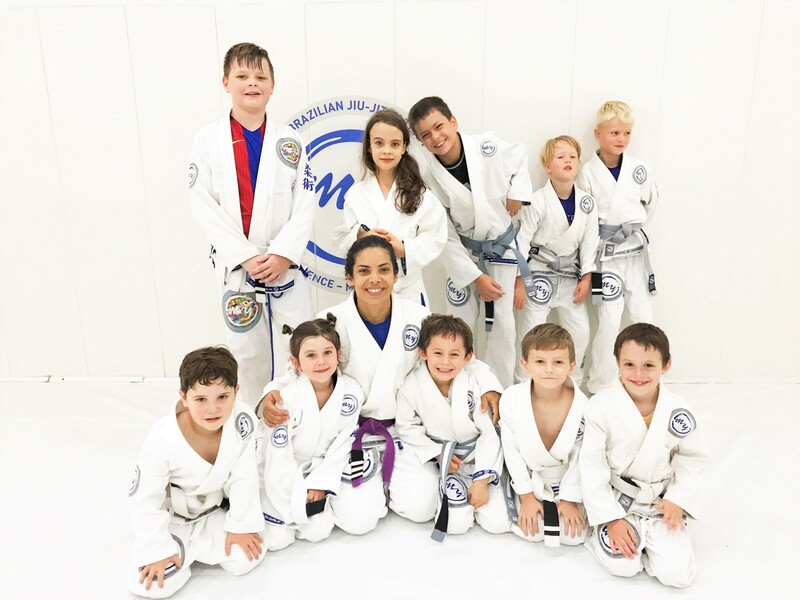 myBJJ Team runs a safe and active school holiday program, including fun games and drills. 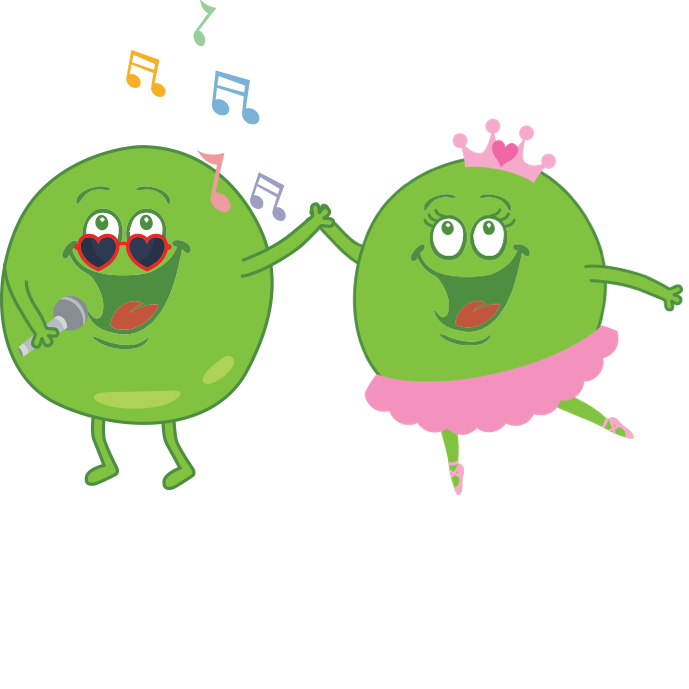 It is designed to give children a fantastic time and their parents’ peace of mind, knowing that their children are well looked after and safe away from home. 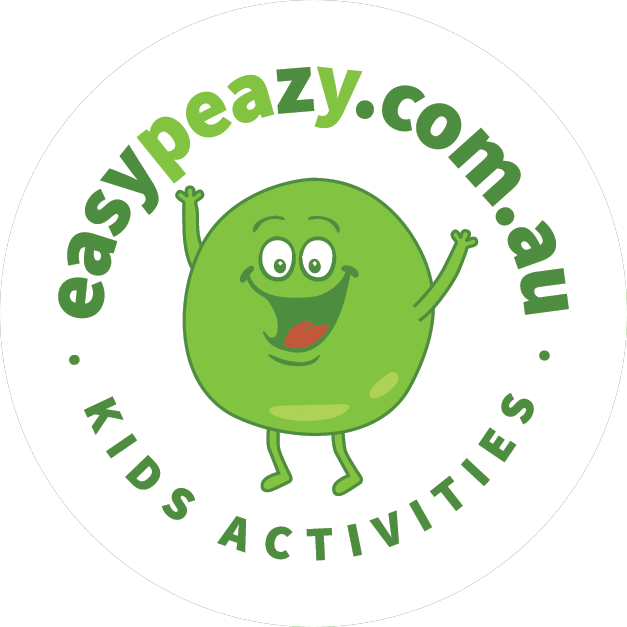 Their school holiday program is perfect for children who have no prior martial arts training to those with experience in Brazilian Jiu-Jitsu and other martial arts. myBrazilian Jiu-Jitsu Kids Camp is the best way for your child to spend energy, make friends and have fun! Brazilian Jiu-Jitsu, Judo, ball games, park activities, obstacle courses, strategy games, yoga, stretching and tons of fun! If booking is made for 3 days or more – get a 15% discount deducted to the total! Parents can drop the kids off at 9am & pick them up at 3pm. (Optional late pick-up until 5pm is FREE). morning tea, lunch, afternoon tea, a water bottle & a few extra snacks. myBJJ is a premier Brazilian Jiu Jitsu (BJJ) Academy in Australia, focusing on self defence, self-confidence and competition. They aim to equip students with a knowledge of the BJJ philosophy and its fundamental techniques. Their approach, taught by world-class black belt instructors, make them a leader in Brazilian Jiu Jitsu in Sydney. Professor Mario Sergio Yokoyama is the founder and director of myBJJ Team. He moved to Australia in 2007, after earning his black belt under Ryan Gracie in Brazil. With him he brought a wealth of Brazilian Jiu Jitsu knowledge and a vision to share. myBJJ had its humble beginnings in Sydney with a couple of students training in Mario’s backyard. A short time later, Mario rented a small space at a boxing club to accommodate the increasing number of students wanting to train at myBJJ. In 2010, myBJJ established its first full-time academy in Marrickville and quickly grew to be a formidable BJJ team on the competition scene, despite being one of the smallest clubs in Sydney. As the club continued to grow exponentially, Mario was left with no choice but to shift the gym to a bigger space. The year 2015 was a huge milestone for myBJJ. The club moved their HQ to Camperdown, with more than 400 sqm in floor space – including two separate training mat areas to allow for two classes to run simultaneously. Today myBJJ is represented by academies and affiliations in Australia, New Zealand and Japan. The club’s philosophy on BJJ is to ensure each student is taught the fundamental techniques that were taught to Mario. Self-defence techniques are emphasised for all beginners, and competition BJJ is taught when they have attained a competent grasp of essential BJJ knowledge.